We offer affordable group lessons for the Electric Guitar, Ukulele and Bass Guitar to school students and adults in Sussex. We have been established in West Sussex since 2006 and teach over 150 students each week. Aimed at the beginner and intermediate player, we provide after school and evening tuition based at schools in West Sussex. We provide the instrument of your choice and tuition material at every lesson. The school is run and managed by Steve Gladman who is an accomplished guitarist, with many years of teaching and live performance experience. We aim to offer our students the opportunity to learn exciting varied music in a fun, relaxed environment. We provide experienced teachers that are fully CRB checked. Contact us for a FREE TASTER LESSON on an instrument of your choice. This will enable you to experience what the lessons entail and what can be achieved. 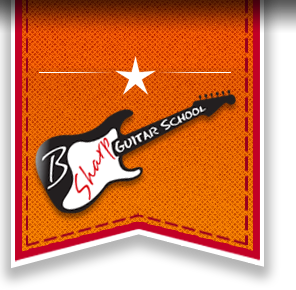 © 2013 Copyright B Sharp Guitar School. All Rights Reserved.